I have no idea how to show my work! We have a board 120cm by 240cm to cut up and use. 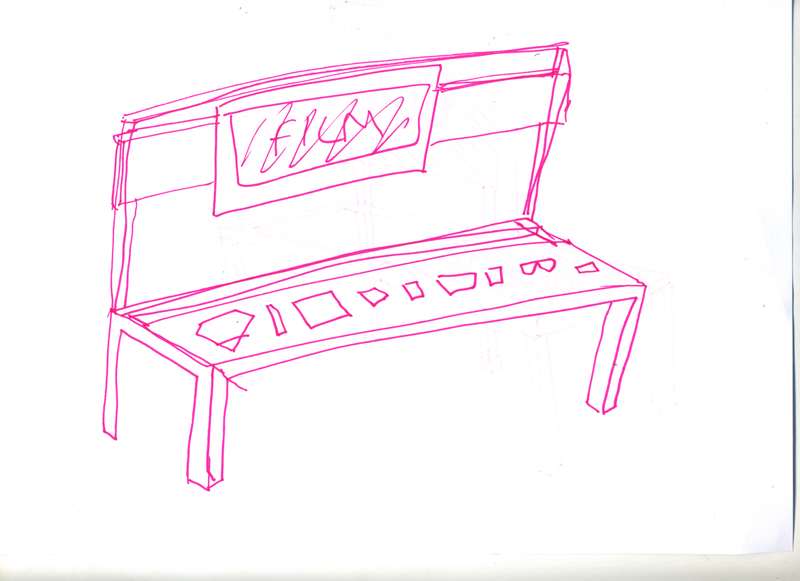 I’m going to display a film and a series of objects. Any suggestions would be appreciated. 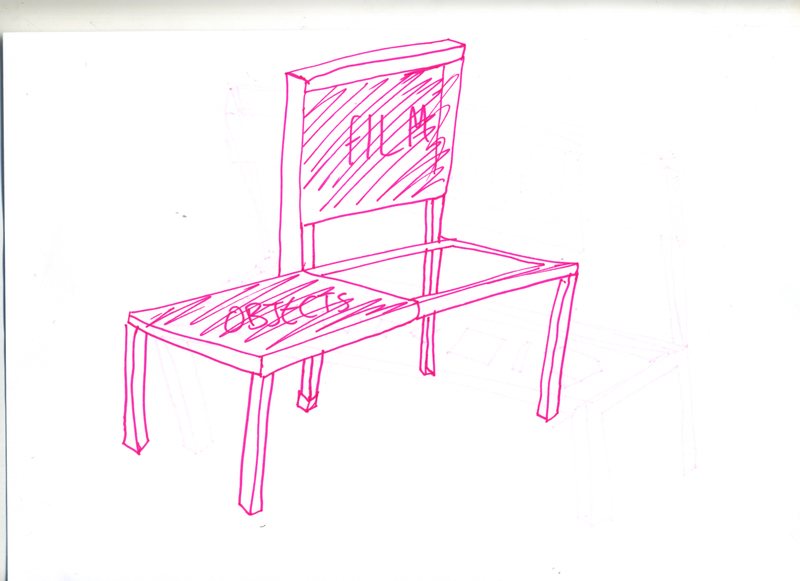 These drawings just look like weird awkward massive furniture. 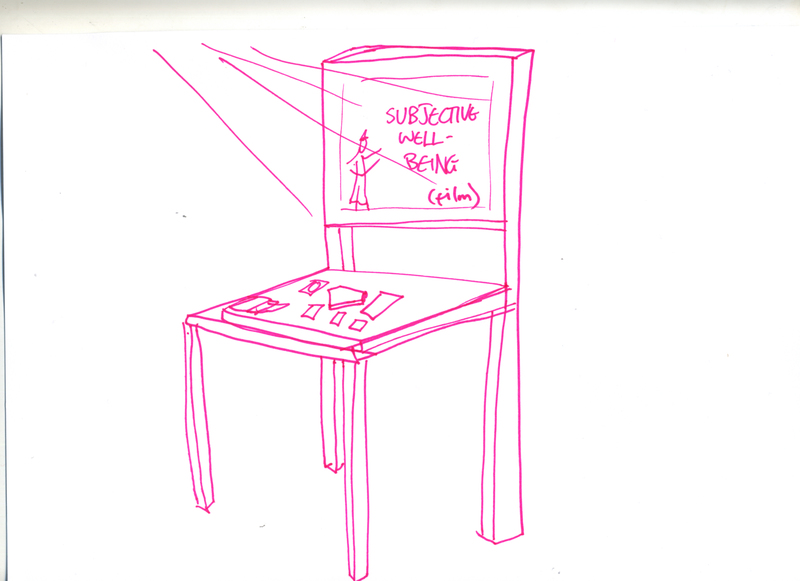 You are currently reading Exhibition Configurations at The Adventures of a Well-Being Superhero.